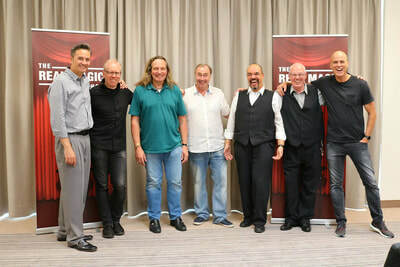 The wonderful people from Magic Dream have posted a special video message about our upcoming event in Paris. Enjoy! ​All pre-registered guests will be automatically entered for a chance to win a mystery prize package valued at 200 euros! 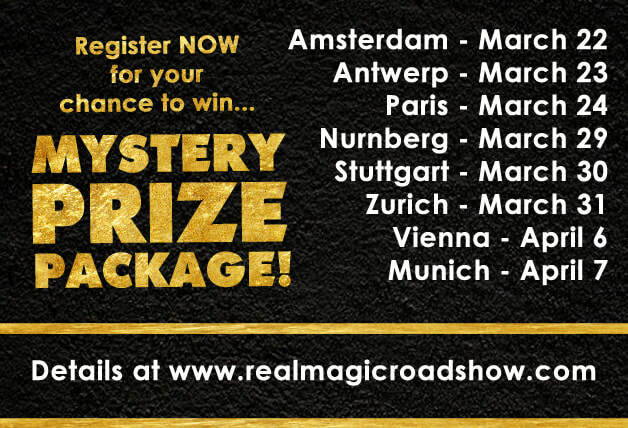 One package will be given away in EACH city – but you must pre-register to be entered. 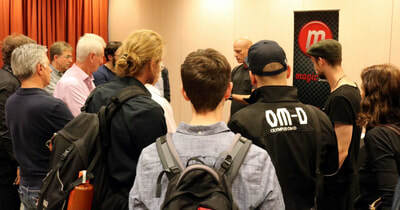 Space is filling up fast - don’t miss out! 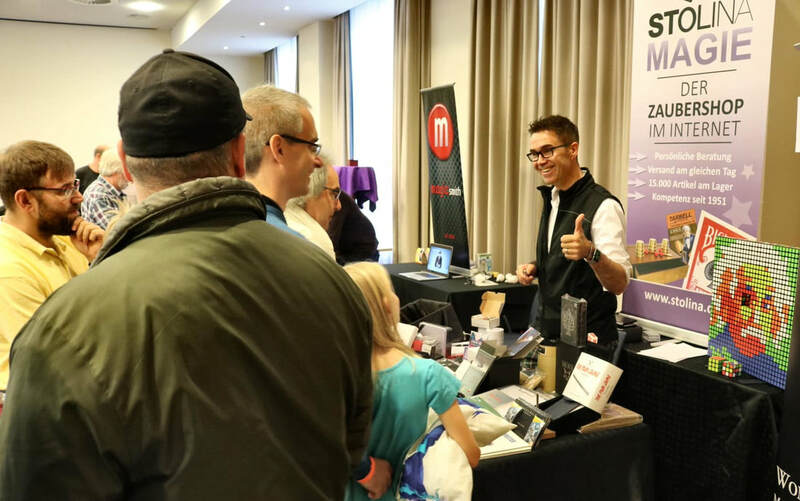 Click here to fine a location near you and register today! 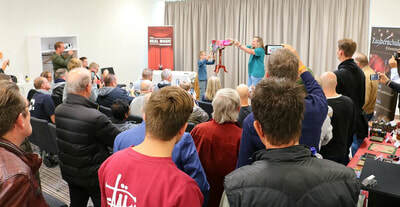 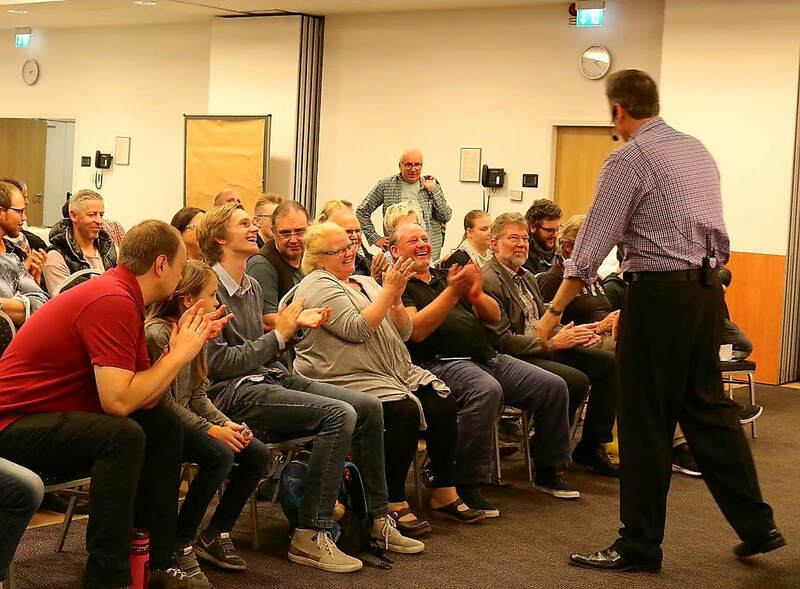 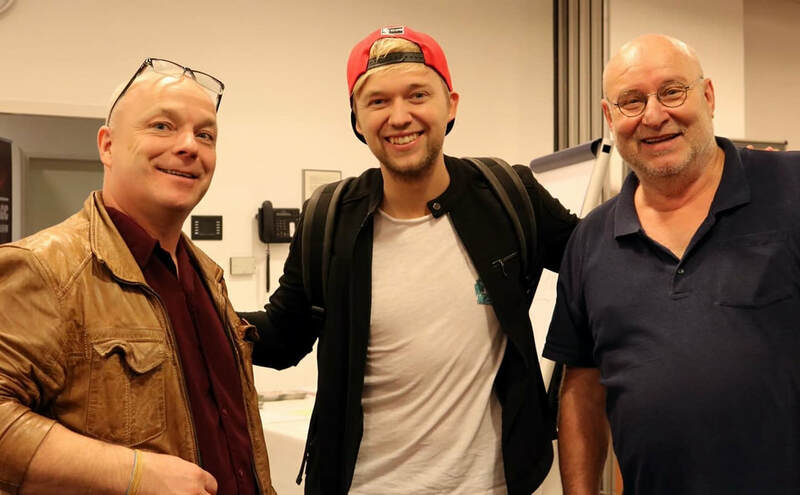 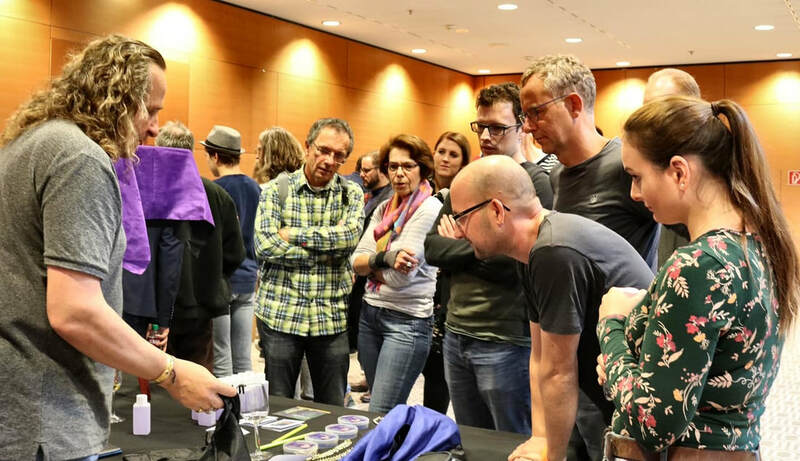 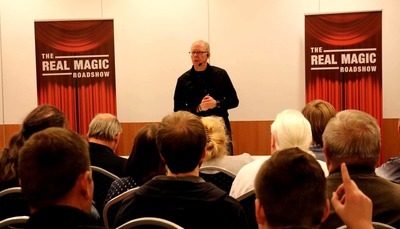 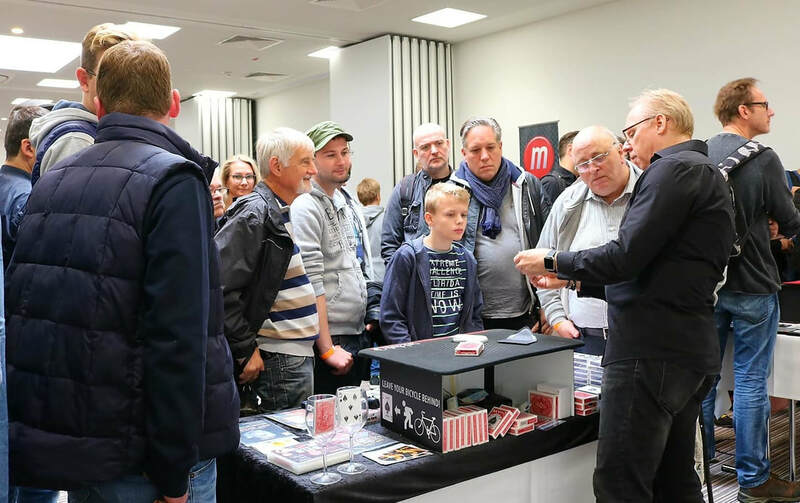 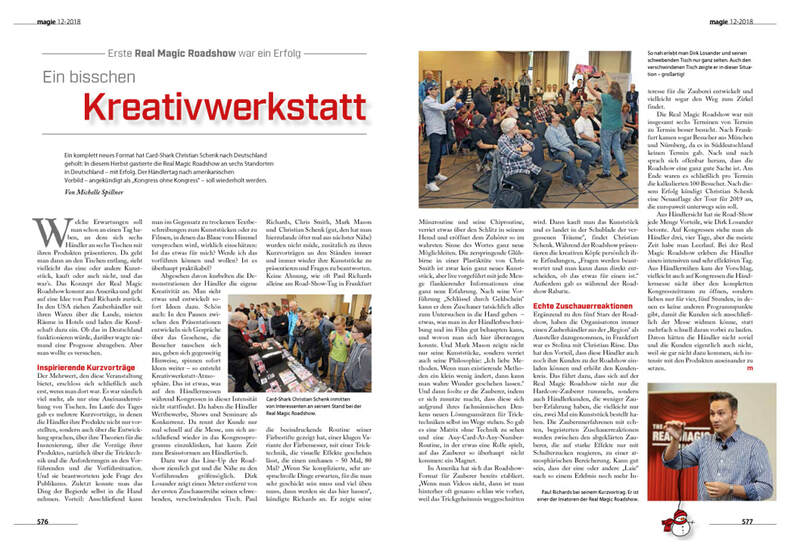 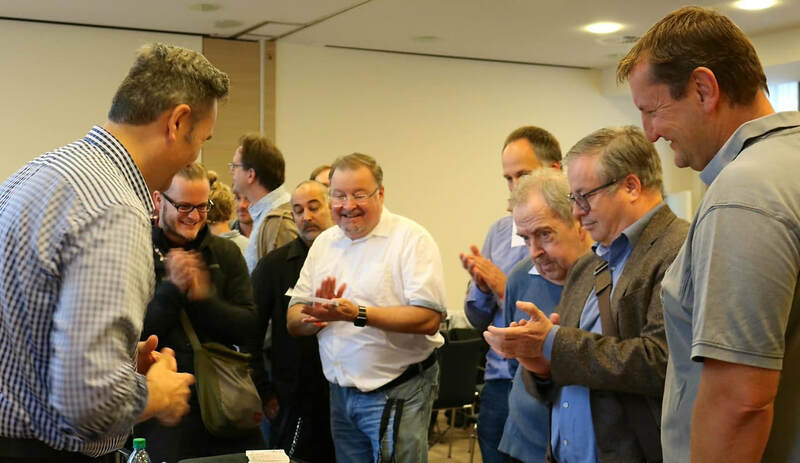 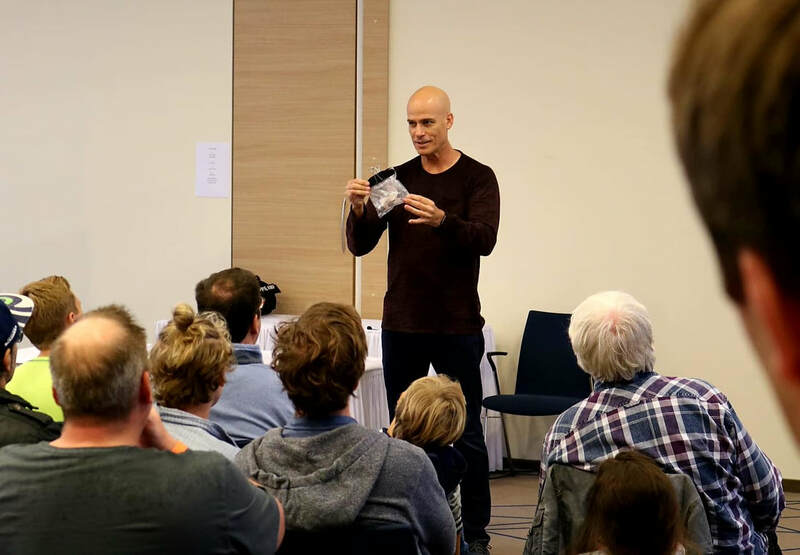 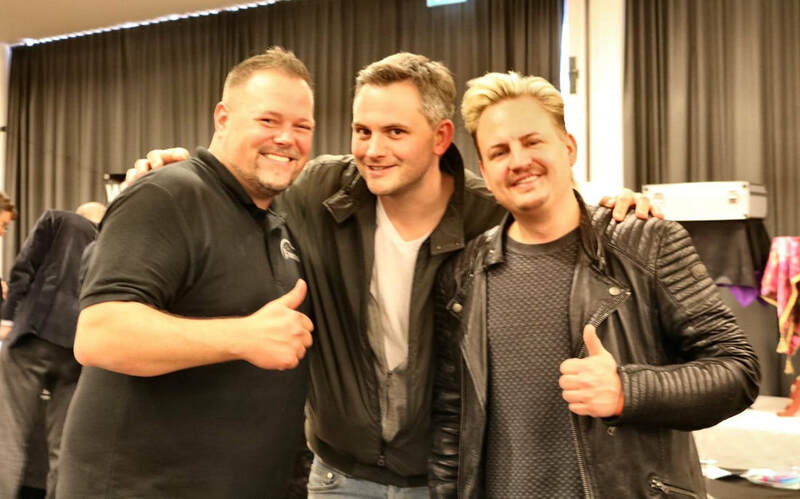 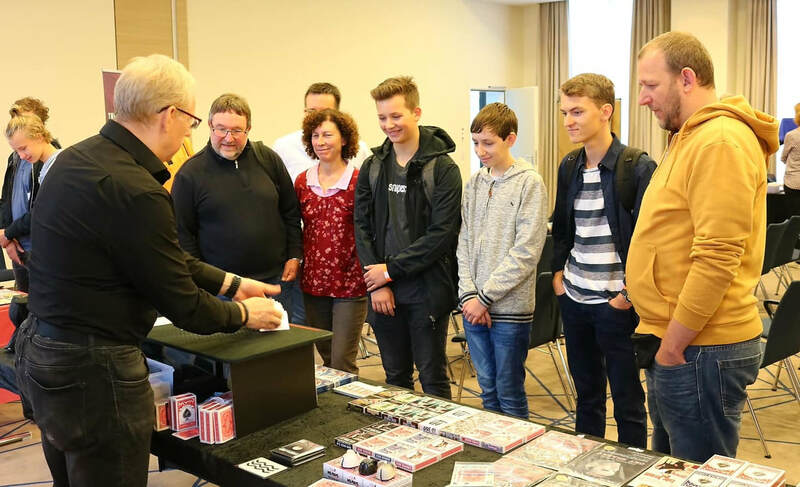 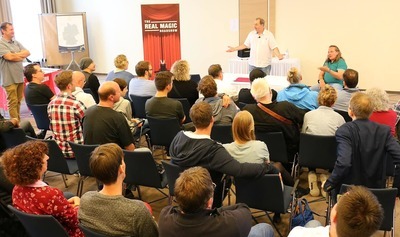 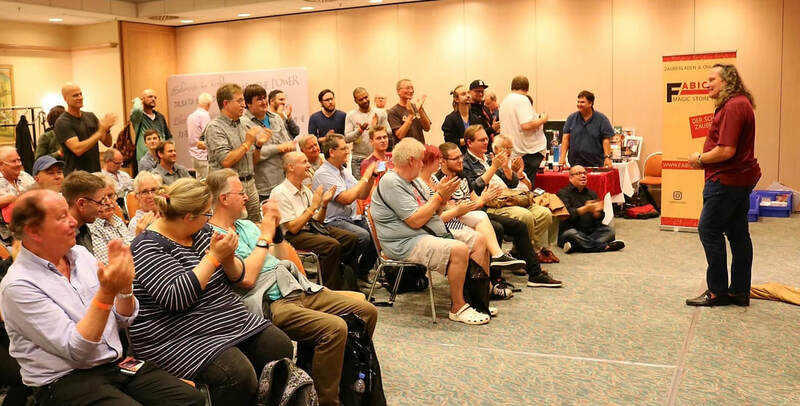 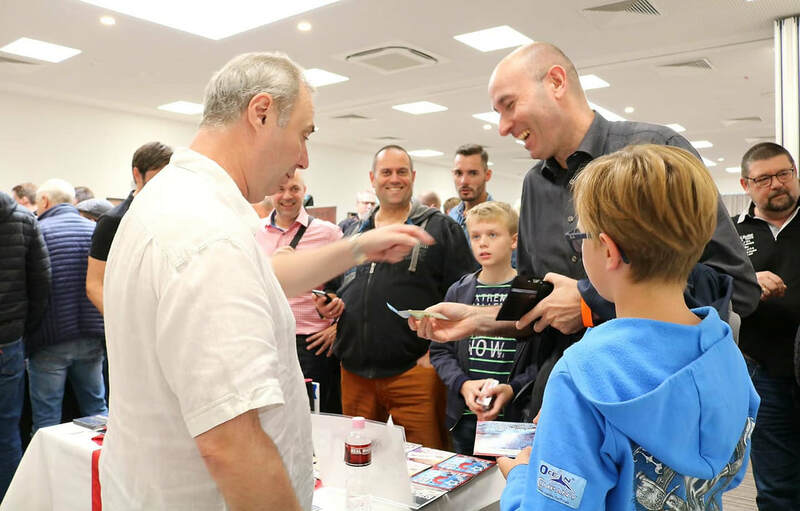 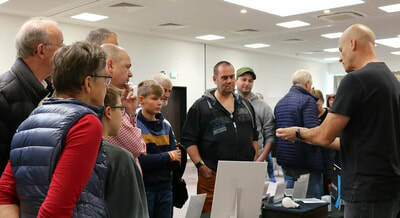 The Real Magic Roadshow is a special experience that connects magicians with some of the best creators and producers of magic – in a condensed and up close environment, all at an incredibly low cost. 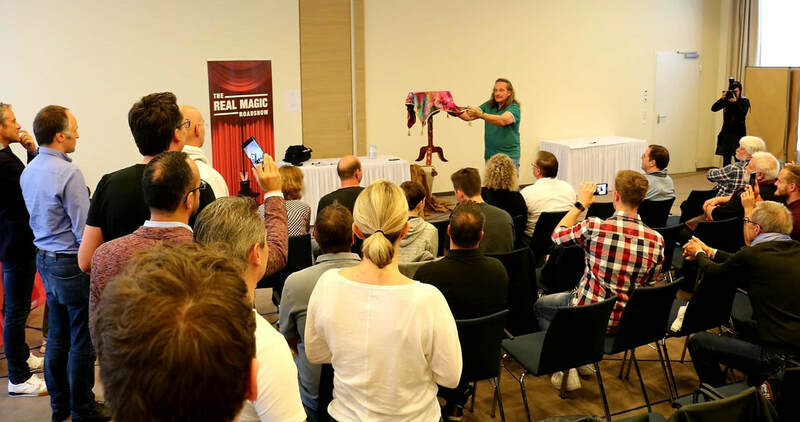 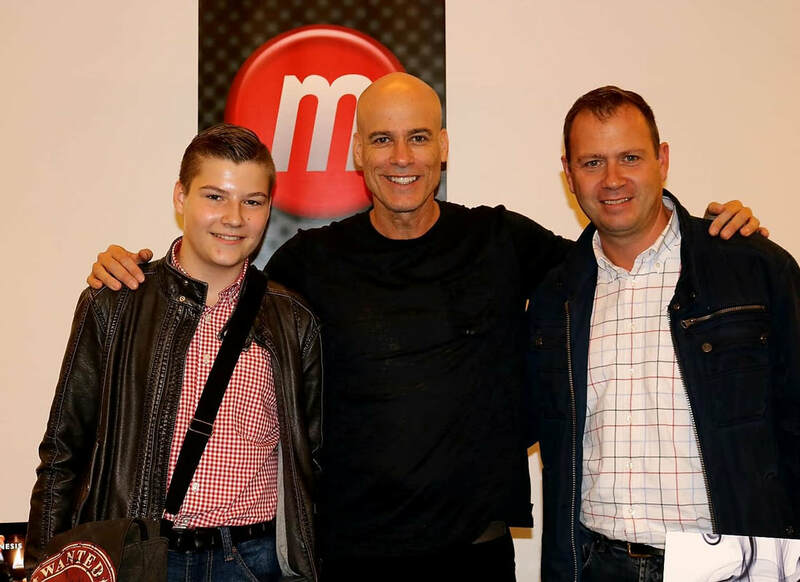 We’ve had countless magicians join us at these unique events and the response has been overwhelmingly positive. 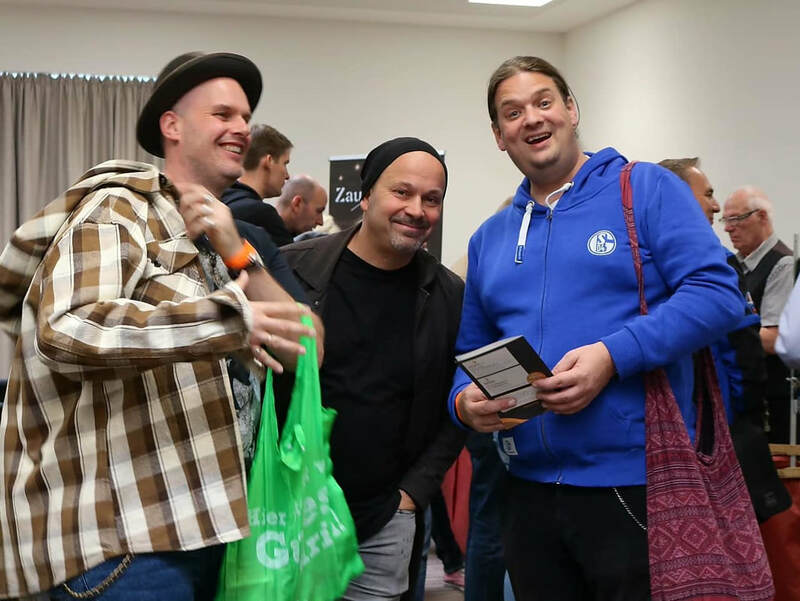 If you’ve joined us and shared in the experience – we want to hear from you. Click here to give us a quick review.